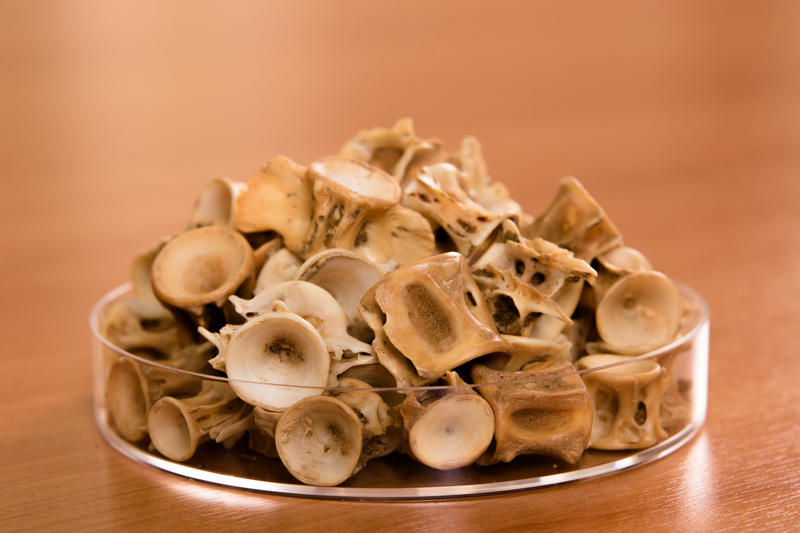 Tuna Bone is a special bone that made from well-selected tuna offal cannery plant. The product is cooked and dried under optimal condition by Rotary Steam Dryer process. Then, it is grinded to ensure the highest standard quality of the product. NPK is primarily composed of three main elements: Nitrogen (N), Phosphorus (P), and Potassium (K), each of these being essential in plant nutrition. 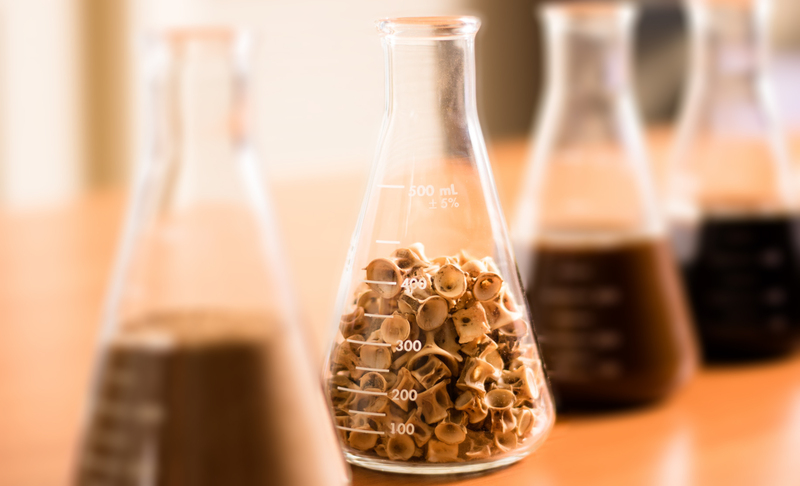 Among other benefits, Nitrogen helps plants grow quickly, while also increasing the production of seed and fruit, and bettering the quality of leaf and forage crops.Benefit: Tuna Bone is produced from pure tuna species which it works as immune enhancer for young animals, aquaculture feeds and fertilizer. Also, it contains good balance of Potassium, Nitrogen and Phosphorus as the product attributes. 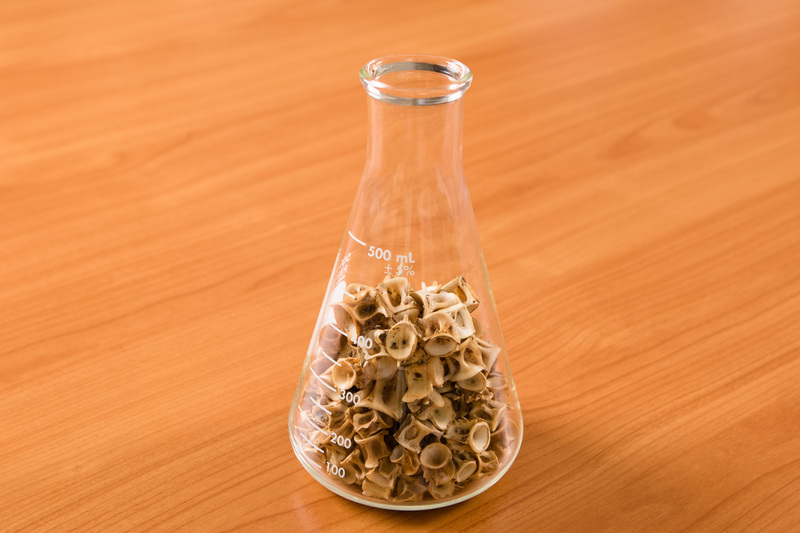 Tuna Bone Powder is produced from pure tuna species which it works as immune enhancer for young animals and aquaculture feeds. Also, it contains good balance of Calcium, Nitrogen and Phosphorus as the product attributes.